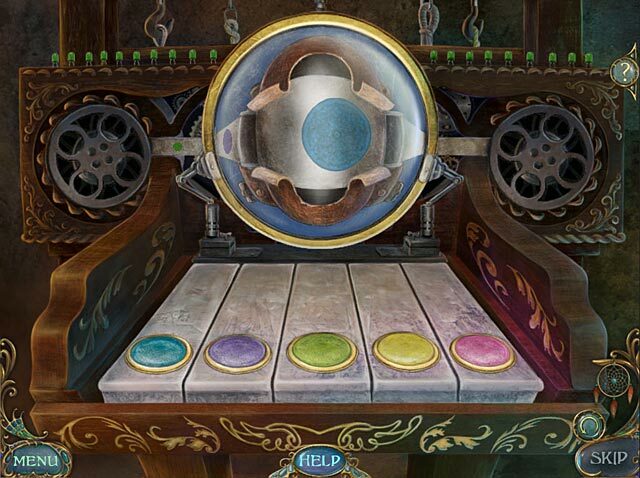 Dreamscapes: The Sandman game download. 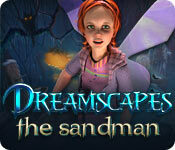 Free download Dreamscapes: The Sandman for Mac. Young Laura didn't have bad dreams after her father gave her the Dreamcatcher. 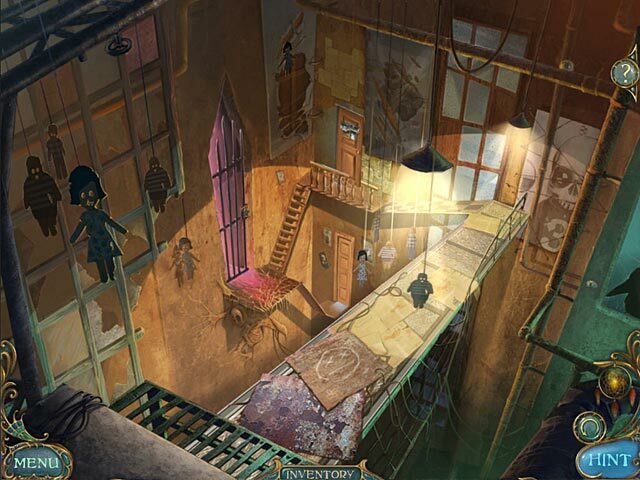 But one day Laura loses the Dreamcatcher and she gets trapped in a nightmare that might never end. Be the one to save her! 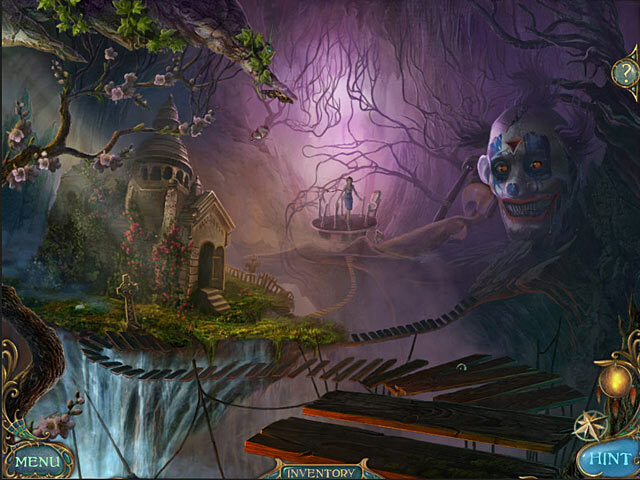 Travel to Laura’s dreamworlds, fight her deepest fears and solve numerous puzzles to find hints to Laura's salvation in this breathtaking adventure game!